At TITLE Boxing Club Stamford, we provide cardio classes centered around boxing fitness and workouts. 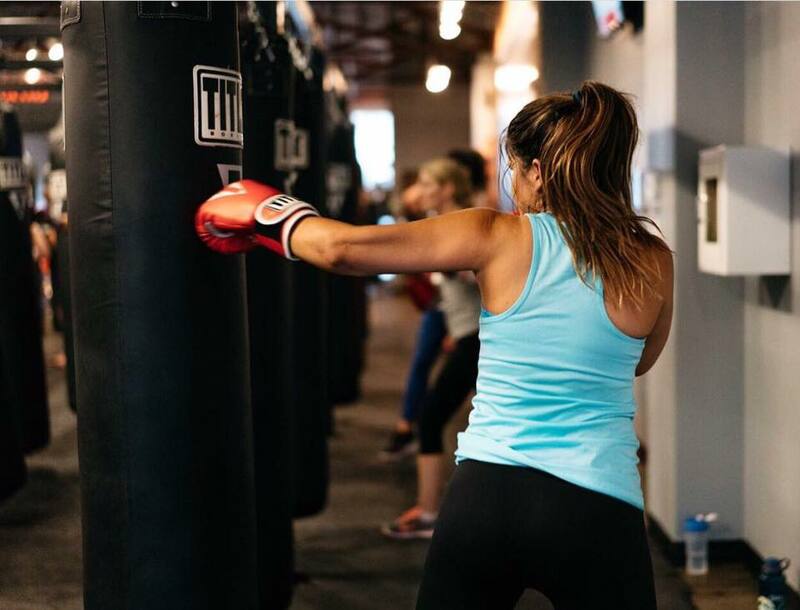 Our Power Hour classes consist of no contact boxing, mixed martial arts training with intense cardio workouts and toning exercises. Our trainers will help you meet your goals, no matter your fitness level. Are you looking to shed some serious pounds or tone up, if so TITLE Boxing Club Stamford will meet your fitness needs. Our workouts are geared towards any body type regardless of your fitness level. If you’re wanting personal training without the expensive price tag, check out our personalized and fun group workouts. At TITLE Boxing Club Stamford, we’re here to help you make progress. Our trainers focus individual attention on each member of our boxing classes. Are you ready to trade in your gym membership for a proven fitness program? This workout will not only transform your body, but will change the way you live your life altogether. Each class utilizes a variety of boxing techniques, incorporating cardio and abdominal workouts. Our trainers and staff will help you to have more energy, stamina and increased confidence. If you’re ready to change the way you know fitness, simply fill out the form to the left or call TITLE Boxing Club Stamford at (203) 701-6100.